I just love the fall time. Unfortunately here in Texas it is still 80* until October. But I love the start of school, buying those fresh pencils, and shifting into the 'holiday' seasons. 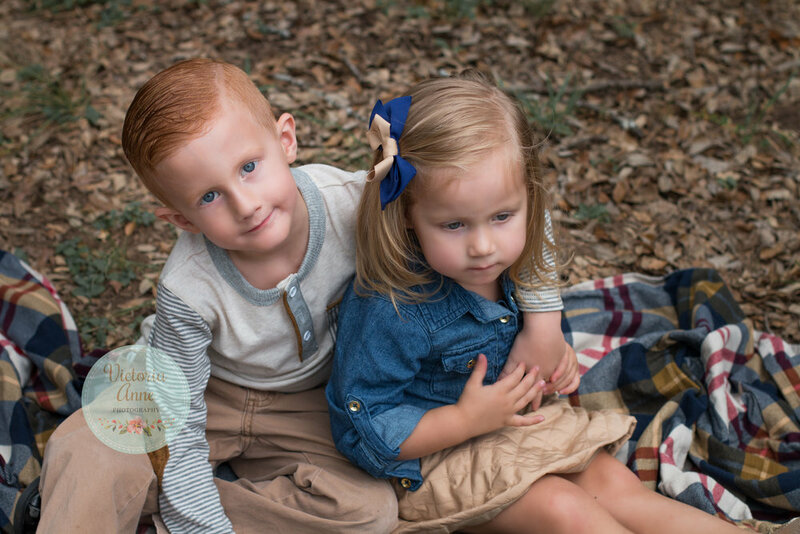 This session was so sweet with my cute kiddos. Here is an update on each one of my fantastic four! He started 1st grade, football, and loves being a big brother. This big guy started pre-K, soccer, and is obsessed with soccer. Bellamy is our resident terrible toddler. But we love her so much. She started a MDO, and loves her sister! You are the sweetest little sidekick. I love having you in our family.